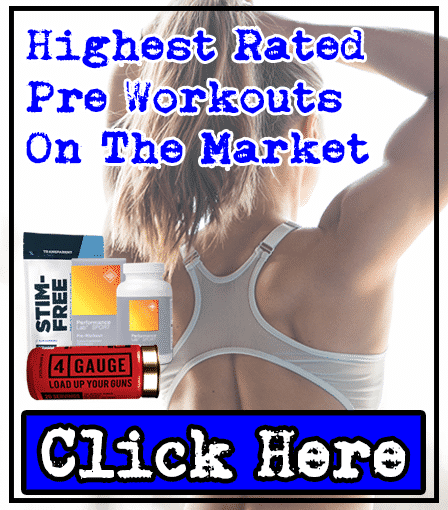 AdreNOlyn BULK Pre-Workout Review | Expert Analysis | Does It Work??? 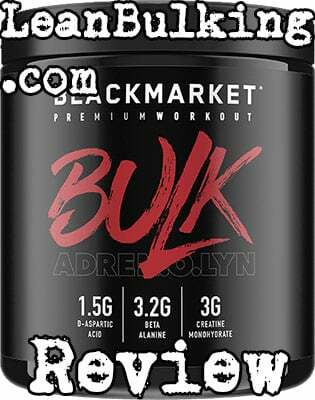 Adrenolyn Bulk Pre-Workout supplement made by Black Market Labs. It costs $59.99 for 30 servings, making it one of the more expensive products on the market. From first glance, it looks like a respectable product containing some great ingredients; we're especially happy to see nutrients capable of enhancing your strength & endurance, such as Creatine Monohydrate. Anyway, we'll explain all of this and more in the next section. But first, we'll tell you more about the company behind it. Who are Black Market Labs? Black Market Labs are a supplements company that was founded in 2009. 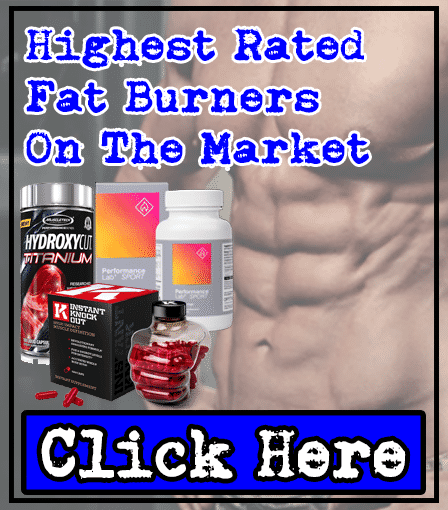 They seem to specialize in products that are aimed at delivering more than 1 benefit; you can see this with Adrenolyn Bulk Pre-Workout, which tries to improve your workouts and raise your natural testosterone levels. Adrenolyn Bulk contains 8 ingredients, which is a good number to have in a pre-workout supplement; we believe that products that contain over 10 are usually under-dosed. However, we'll get the negative out of the way early, as you can't ignore that Adrenolyn Bulk Pre-Workout contains a proprietary blend (we'll expand on this below). Proprietary blends are mixtures of numerous ingredients that're only shown to you as 1 quantity. As you can see from the 'Proprietary Blend' on Adrenolyn Bulk's ingredient list, the overall amount is 9,185mg - but you're not shown the dosages of each ingredient inside such as Bitter Orange Extract. 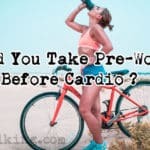 This increases your risk of side effects, and also makes it uncertain whether this pre-workout will work. For this reason, we try to avoid any supplement that contains proprietary blends. Now that we've told you our honest opinion about proprietary blends, we'll get to the positives. Basically, we're glad that Adrenolyn Bulk is filled mostly with positive nutrients such as Creatine Monohydrate and Caffeine Anhydrous. You'll learn about them and more, as we take you through each ingredient in Adrenolyn Bulk Pre-Workout. By the end of this review, you'll have a good idea of how safe and effective this product really is. Beta-Alanine is a molecule that's shown to enhance your muscular endurance. However, what makes this nutrient controversial, is that it's also known to cause itchy and tingly skin (a side effect known as paresthesia). Personally, we find this side effect very distracting from our gym session, so we'd rather choose a pre-workout that doesn't contain it. But if you don't mind itchy and tingly skin, then Beta-Alanine will be beneficial for you. We prefer Creatine Monohydrate, as it offers the same benefit without causing any side effects. Creatine Monohydrate is a compound that's proven to boost your strength and endurance. You can't argue against it, as most people know that it works, and it's also one of the most commonly consumed nutrients for this reason. 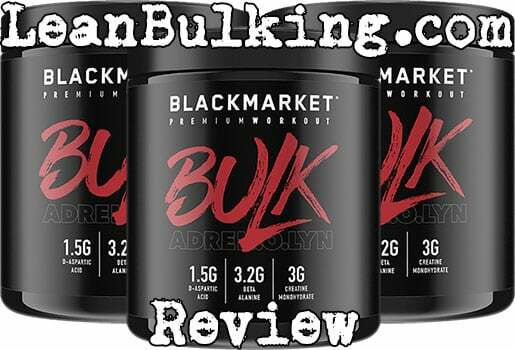 While it's been added into a proprietary blend, Black Market Labs have shown you the amount inside Adrenolyn Bulk Pre-Workout (3,000mg); this is a great amount to have in a pre-workout supplement. Ultimately, we like to consume at least 1,000mg of Creatine Monohydrate in a pre-workout, so we're glat that Adrenolyn Bulk Pre-Workout contains this amount. This is the main reason why we know that Black Market Labs has tried to create a pre-workout/testosterone booster hybrid supplement. Basically, D-Aspartic Acid is known for being able to raise your test levels naturally. But studies show that it only works when consumed in dosages between 2,000mg-3,000mg. Unfortunately, the bad news is that Adrenolyn Bulk Pre-Workout only contains 1.5g (1,500mg) of D-Aspartic Acid, so we can't guarantee whether it'll be effective here, in our honest opinion. 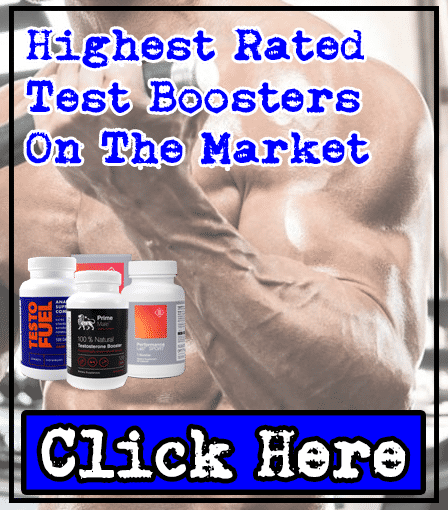 If your main aim is to raise your testosterone levels, then we recommend looking at the highest rated test boosters on the market instead. Personally, Betaine Anhydrous is an ingredient that we'd rather avoid. Why? Because it's known for making your breath and sweat smell fishy - not what you want when exercising in the gym. Not only that, studies have shown that it's not very reliable at delivering any benefit capable of improving your gym session. For this reason, we would have preferred something tried-and-tested such as Citrulline Malate (which enhances your muscle pumps). Agmatine Sulfate is a compound extracted from L-Arginine. But this isn't always a good thing. Why? Because L-Arginine has shown to have a poor absorption rate when orally consumed through supplements. This means that compounds extracted from are likely to also have this problem too. We briefly mentioned that Citrulline Malate is able to improve your muscle pumps. Well, this is because it converts into L-Arginine in your kidneys, taking away the absorption rate issue. As a result, if you're looking to pump up your guns while you lift weights, we recommend looking for Citrulline Malate instead. In case you're wondering, 'Anhydrous' simply means that Caffeine has been dehydrated into powder form so it can be added into supplements. 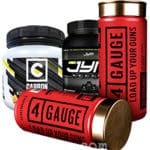 Caffeine Anhydrous is the best stimulant you can find in supplements, as it's a pure form of caffeine - making it the safest and most reliable option. Consuming Caffeine Anhydrous allows you to keep track of how much you consume, which is great for avoiding jittery side effects. Now, the good news is that Black Market Labs have shown you the exact dosage of this stimulant in Adrenolyn Bulk Pre-Workout (300mg per serving); this can be too strong for those that don't drink coffee on a regular basis, but will pack a punch for those that do. Ultimately, this is down to personal preference. But we prefer pre-workout that contain under 200mg Caffeine per serving. This will keep everyone safe from jittery side effects, while still raising their energy levels to boost their gym session. Also known as Mucuna Pruriens and Velvet Bean, this has shown to be effective at raising your T and HGH levels due to being a good source of L-Dopa. The problem is that studies suggest it's most effective when consumed in dosages upwards of 300mg per serving. Unfortunately, as it's part of a proprietary blend, you're not shown the exact dosage inside Adrenolyn Bulk Pre-Workout. Again, we'll repeat that if your main goal is to raise your T levels, then you should consider testosterone booster supplements instead. We mentioned near the start of this review that Bitter Orange Extract isn't a good nutrient to consume. Well, this is because it's been commonly reported to cause many side effects in the past. How? Well, Bitter Orange Extract contains high amounts of Synephrine (which is a chemical that's been banned from use after causing harmful side effects). The bad thing is this; as Bitter Orange Extract isn't banned from use yet, companies are able to add Synephrine indirectly through this ingredient. For this reason, we personally try to avoid this ingredient in supplements. If your main aim is to lose body fat, then we recommend looking at safe and effective fat burners instead. 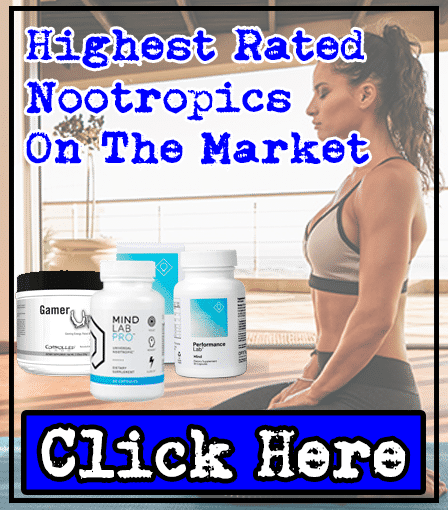 The main concern we have with Adrenolyn Bulk Pre-Workout, is that it contains Bitter Orange Extract in a proprietary blend; as we've mentioned, this nutrient is capable of causing numerous side effects, which is why we personally avoid it. Adrenolyn Bulk Pre-Workout also contains Beta-Alanine, which can cause itchy and tingly skin. The 300mg dosage of Caffeine Anhydrous can cause jittery side effects to those sensitive to this stimulant, but will be good for those that drink coffee on a regular basis. For the most part, Adrenolyn Bulk Pre-Workout is a great product that'll give you a boost of energy in the gym. As it contains a great dosage of Creatine Monohydrate, it's likely to raise your strength and endurance too. 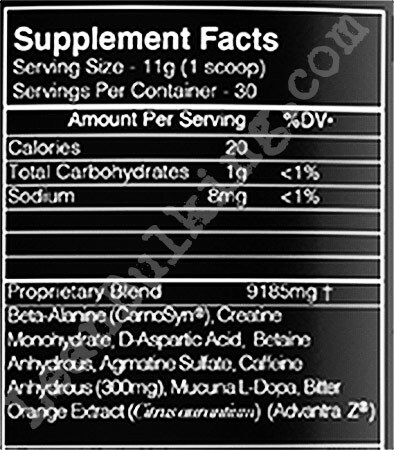 If Adrenolyn Bulk Pre-Workout didn't contain Bitter Orange Extract, then we would have given it a higher rating. But it's still a respectable product on the market. Adrenolyn Bulk Pre-Workout contains some great ingredients such as Creatine Monohydrate and Caffeine Anhydrous. However, we personally believe it’s missing some key nutrients such as Citrulline Malate to really take your game to the next level. Still, it’s a very respectable product.